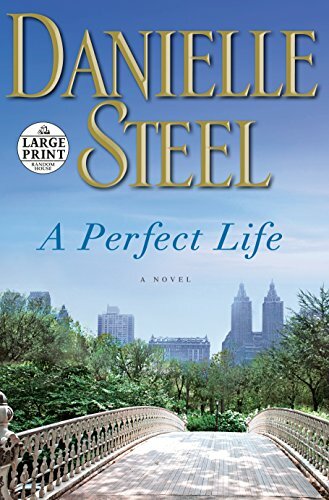 From Danielle Steel comes a heartwarming and inspirational novel about a mother and daughter who face challenges, cope with celebrity, and overcome tragedy while maintaining the outward appearance of . 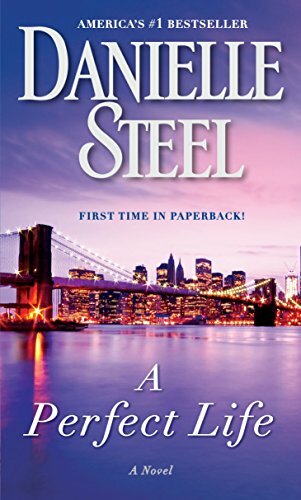 . .
Danielle Steel has been hailed as one of the world’s most popular authors, with over 600 million copies of her novels sold. 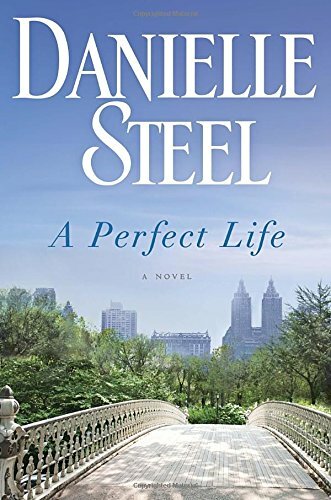 Her many international bestsellers include Power Play, Winners, First Sight, Until the End of Time, The Sins of the Mother, Friends Forever, and other highly acclaimed novels. 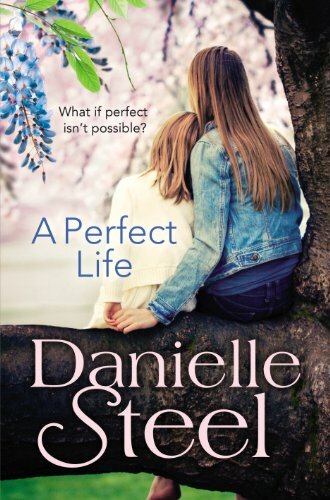 She is also the author of His Bright Light, the story of her son Nick Traina’s life and death; A Gift of Hope, a memoir of her work with the homeless; and Pure Joy, about the dogs she and her family have loved.